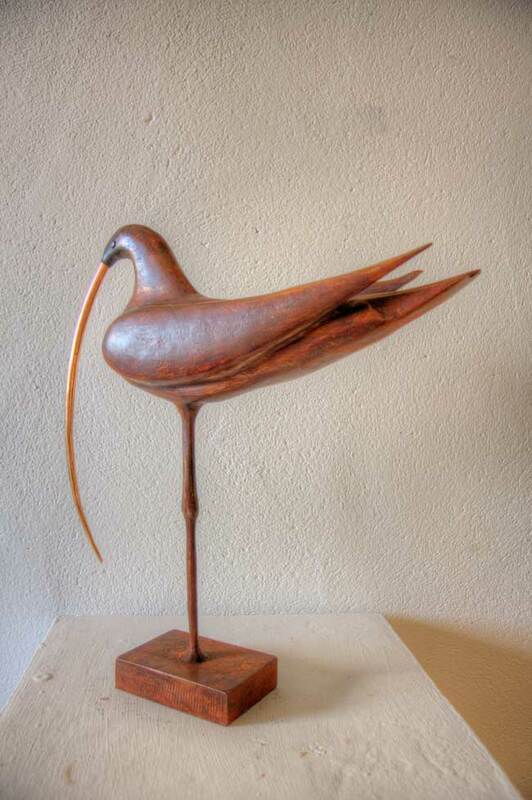 The Bird sculptures are fabricated in steel, brass and bronze. The process involves Plasma cutting, welding and grinding. Finished pieces are then either painted or patinated. All are available to commission. Prices on request.